This album features great cover design and a very hip accordion based easy listening or light jazz approach for the early 50s. There are elements in the sample that reminds me of Martin Denny's small combo, although Denny was to make the scene several years later. 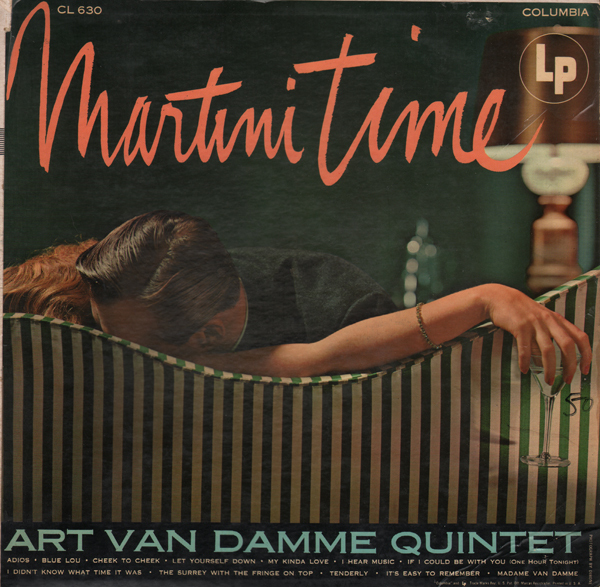 From the back cover (LP): While the argument about the proportions of a proper martini whirls on, making strange bedfellows and bruised relationships, there is happily no controversy regarding the correct accompaniment for imbibing: nothing could be cheerier than the music of Art Van Damme on accordion, Charlie Calzaretta on vibraphone, Lewis Skalinder on bass, Max Mariash on drums and Fred Rundquist on guitar, the quintet provides some of the most bracing music to be heard, with just the right touch of dryness and a plentiful dash of imagination. 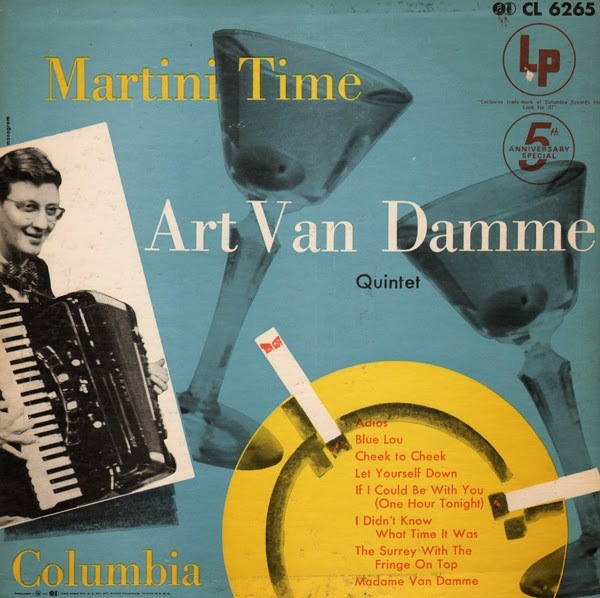 From the back cover (10 inch): Studying the accordion in Norway, Michigan, Art Van Damme worked hard enough so that he was able to make his professional debut at the age of ten. As a child prodigy he played theaters in his home area until the family moved to Chicago. At eighteen, in a city brimming with good musicians, Art organized a instrumental trio for appearances in night clubs. The last Ben Bernie heard him in one of the clubs and asked him to join his orchestra; it was the first time an accordion had been used in the Bernie group. 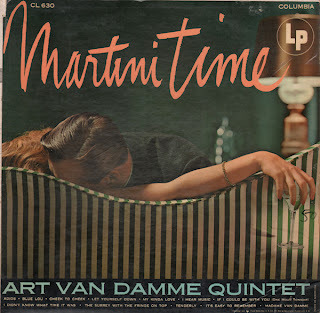 After Bernies' death, Art reorganized his trio in 1942, expanded it into a quartet and later into the present Quintet. In 1944, he joined the musical staff of the National Broadcasting Company in Chicago, making records and transcriptions and in general brightening the wave lengths with his superior kind of musical thought. I picked up this budget vocal album for the nice cover. 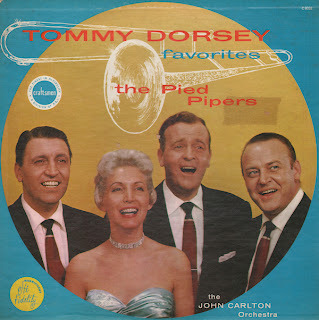 This LP appears to be an obscure release for the group. The Pied Pipers were inducted into the Vocal Group Hall Of Fame in 2001. Tracks are available from online vendors so I will not be posting a sample. Presented here to share the original cover art. 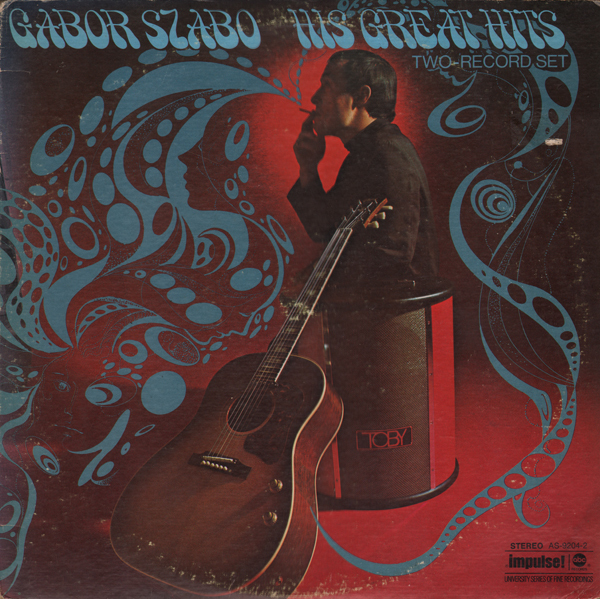 From Billboard - March 6, 1971: Cabo's elegant guitar tone and wide ranging ideas are given handsome packaging, moving from Lennon-McCartney to Jefferson Airplane for choice of material. A variety of back up units, from large to small, supply the framework for Szabo's Eurojazz work. I purchased this one for the "Exclusive Portrait Of Lovely Jayne Mansfield" on the cover. Budget compilation album. However, the engineering is pretty good and the cover of Little Darlin' is... different. 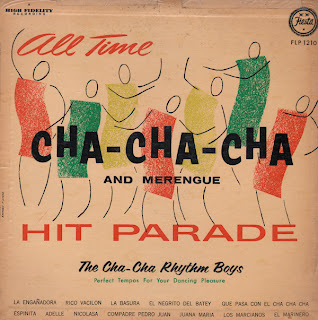 Solid beat driven no frills small combo Latin. From the back cover: The Brazilliance of Djalma Ferreira is epitomized in this, his first Dot recording. 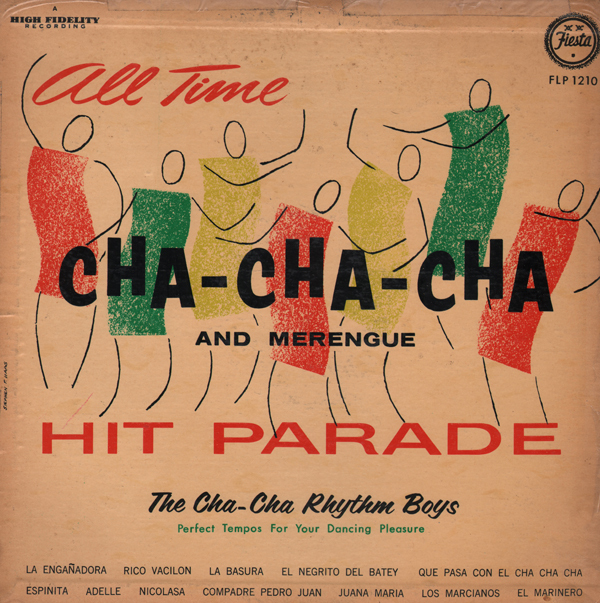 American, Italian, Spanish, British, Greek and Brazilian songs, most of them proven hits, were selected for the unique Djalma treatment and achieve a new degree of excitement in this impressive debut. He organized a musical combination called "The Brazilliance Of Djalma" in Las Vegas and was immediately booked by the Sahara Hotel. Since then he has alternated between the Sahara and other hotels along the famous strip. Guitarist Laurindo Almedia, according to the back cover, introduced Djalma to Dot producer Tom Mack. What I think is a pronounced Leslie Speaker sound effect of Ferreira's Hammond(?) organ blended with the Latin vibe makes for a bright and unique 60s light pop approach. Enjoyable all the way through. 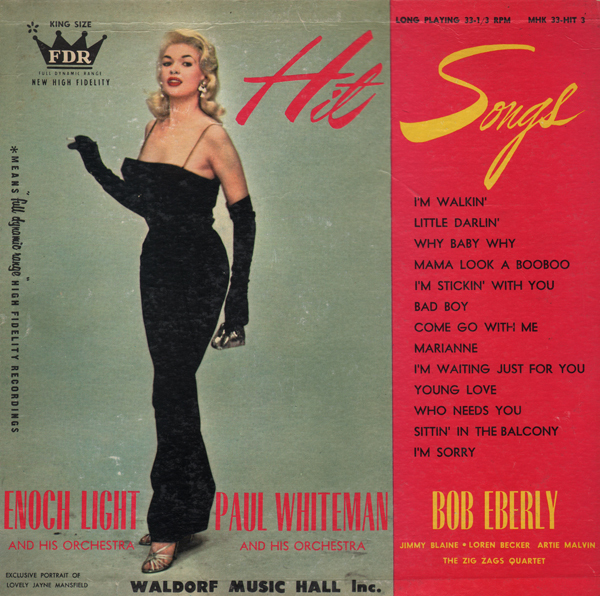 There are a few typical early 60s Command light pop-styled tracks on this album, but the majority of the set take a more soft and sophisticated approach. Nice stuff. 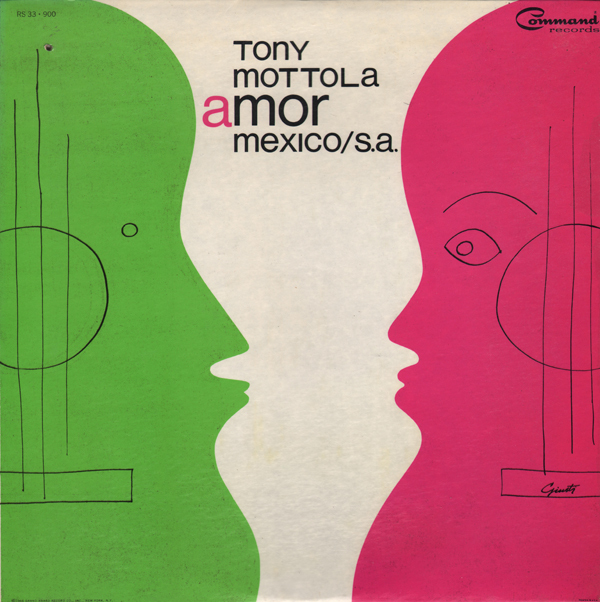 From Billboard - August 20, 1966: The original Mottola Mexican album proved such a big sales success, this follow-up should have no trouble climbing the LP Chart in rapid fire. In addition to the fire and verve and brilliant guitar work by Mottola heard in the first album, the selections here are well balanced and diversified. From the opener, "La Raspa," to the closer, "Yo Te Amor," it is most colorful.